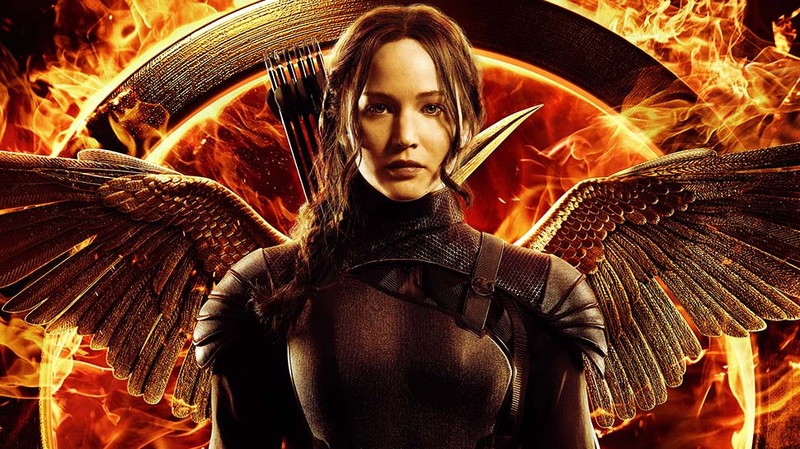 Katniss and Peeta decide they will defeat the Panem government, and President Snow, by defying the rules of the Hunger Games. They resist fighting against each other—in a way unlearning the rules they have been ordered to follow—and replace the government's will with their own decisions. Image by "DesireThis." Katniss and Peeta decide no Tribute will remain standing. If they both die, they defeat the creators and proponents of the Hunger Games - including President Snow and the government's representatives - by depriving them of a victorious Tribute. In front of a nationally televised audience - and The Capitol's representatives - the last two Tributes decide to defy the government. They will follow their own judgment, not the orders of people whose intent is to harm them. Totalitarian regimes are only totalitarian when "the governed" give in. This time, two members of "the governed" have defied The Capitol's orders. This time, if both Tributes die, The Capitol will become the loser of the Hunger Games. Forcing the government to change its arbitrary rules, thereby allow two wining Tributes, Katniss and Peeta have won more than the Hunger Games. They have signaled that the people of Panem - including the poor people of District 12 - are no longer going to give-in to government dictates. One can only imagine what awaits these two Tributes in the future! * The "lock" - from "Nightlock" - may be a reference to poison hemlock (or Conium Maculatum). With white flowers resembling Queen Anne's Lace, the plant can be very deceiving (although its bad smell is an important characteristic). Plato tells us that hemlock is the poison which Socrates ingested, causing his death. ** If Katniss and Peeta had eaten the poisonous berries, it would have been like them to want their friends and family to remember them with the poetic words of Mary Elizabeth Frye: "Do Not Stand at My Grave and Weep." Bos, Carole "KATNISS and PEETA - DEFIANCE" AwesomeStories.com. Mar 01, 2012. Apr 23, 2019. How Does Defiance Help to Defeat Those Who Try to Control Us? Should Defiant Heroes Worry about Retaliation?